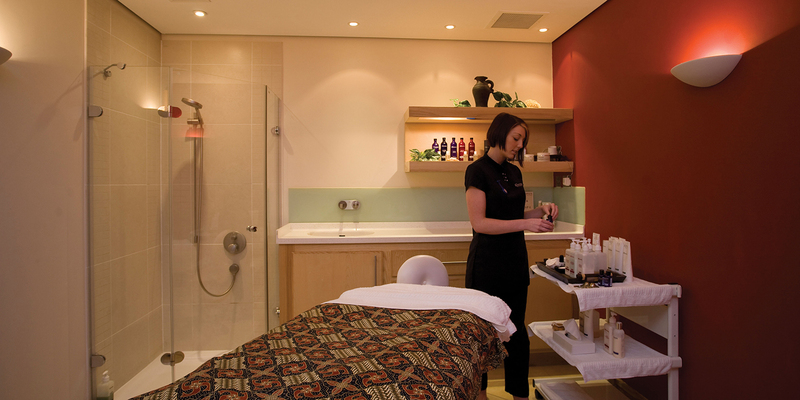 Aztec Spa is set in the seaside resort of Torquay and part of TLH Leisure Resort. Enjoying a Mayan-inspired theme, complete with lush greenery and carved stonework, the spa offers a range of therapies from British brand ELEMIS and nail treatments from OPI. 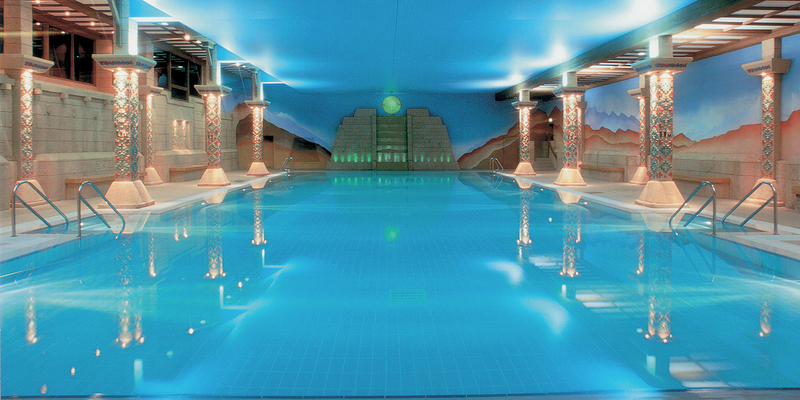 While away some time in the Mayan themed relaxation area, or swim lengths in the 25 metre indoor pool. The spa also boasts five treatment rooms, sauna, steam room, and a spa pool. The hotel’s main restaurant offers everything from a full breakfast and table d’hôte dinner choice with a la carte options, while the Aztec Bistro is open for lunch, snacks and drinks, with an outdoor sun terrace for the summer months, and can be enjoyed in the comfort of your robe and slippers. The hotel’s main restaurant offers everything from a full breakfast to with a la carte dinner options. The Aztec Bistro has a much more informal atmosphere, offering lunch, snacks and drinks. TLH Carlton Hotel has 70 bedrooms and three self-catering apartments.